The term “ESG Investing” (Environmental, Social, Governance) is often used interchangeably with other terms such as sustainable investing, mission-based investing, screening, or socially responsible investing. In layman’s terms, this type of investing is driven by the consideration of environmental, social, and governance factors along with the financial aspects in the investment decision-making process. Within a continuously evolving environment, investors are faced with tougher challenges and greater risks that they need to consider when choosing where and what to invest in; ESG investment data assists with making these decisions, providing new ways of understanding and overcoming challenges with a variety of strategies and factors. Different types of companies will have different ESG opportunities and risks, and no two ESG strategies will turn out the same. There tends to be a strong correlation between having an ESG strategy, industry leadership, and stronger financial yield. Challenges to our global sustainability, such as natural disasters, privacy concerns, and data security, are presenting new, constantly changing risk factors for investors that have never been seen in previous years and cycles. As globalization becomes increasingly standard and businesses are beginning to face these challenges on a worldwide scale, investors are having to reevaluate their traditional investment strategies. Resilience has become a popular theme and top of mind for many executives. Millennials have begun to enter the investment landscape en masse, and this influx is anticipated to put between $15 and $20 trillion into U.S.-domiciled ESG investments over the next 20-30 years; this has the potential to double the size of the U.S. equity market. Millennials are going to be looking to gain more from their investments than investors from other generations. In a study done by Morgan Stanley, 84% of millennials are interested in sustainable investing. Millennials generally also want to feel a stronger connection to their investments, preferably tied to mission-based organizations and assets. Advances in technology and analytics capabilities have enabled companies to receive and provide better data than ever before. This new access and transparency, combined with modern ESG research and analytical capabilities, offers a more quantitative, objective, systematic, and financially relevant approach to ESG issues, strategies, and investments. Advancements in data analytics and reporting have created new opportunities and posed new questions for numerous reports and studies that explore the depths of ESG investing. 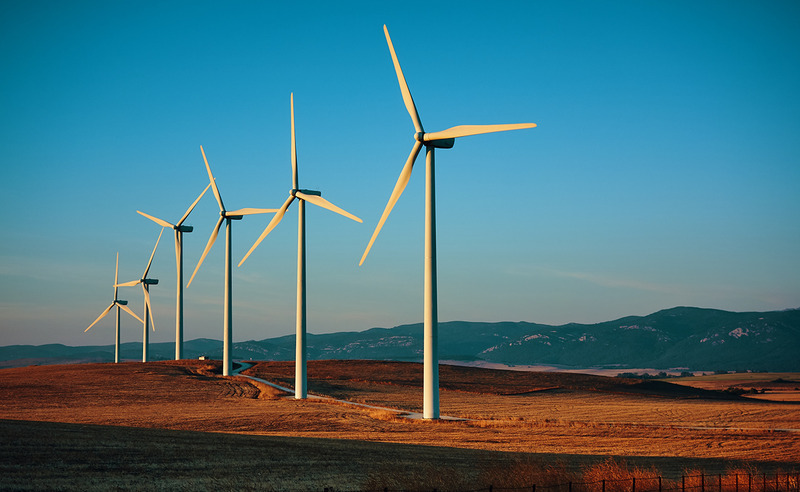 Many investors are now incorporating ESG factors into their investment decisions because it has been proven to improve long-term return and lower the risk of the investment. Investors are also aligning their investments with their personal values, such as religious, ethical, and political views. Increasing use of ESG data to improve upon the investment process is boosting more than just financial returns; it also helps generate positive environmental and social outcomes. 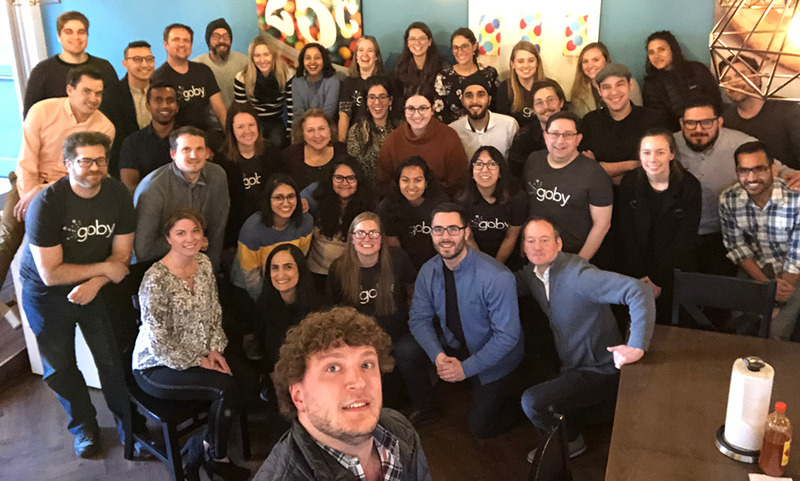 Our goal at Goby ESG is to maximize the value of our users’ portfolios with the power of analytics and sustainability best practices, including ESG data. We are focused on supporting the corporate and commercial real estate industry in achieving dramatic financial and environmental results through a pragmatic and disciplined approach. Helee joined Goby in 2012, overseeing strategic account management, new business, and industry alliances. In 2015, she participated in raising $5M of venture capital funding for Goby. As CRO she leads sales and business development, HR, and Goby ESG, Goby's strategic consulting group.